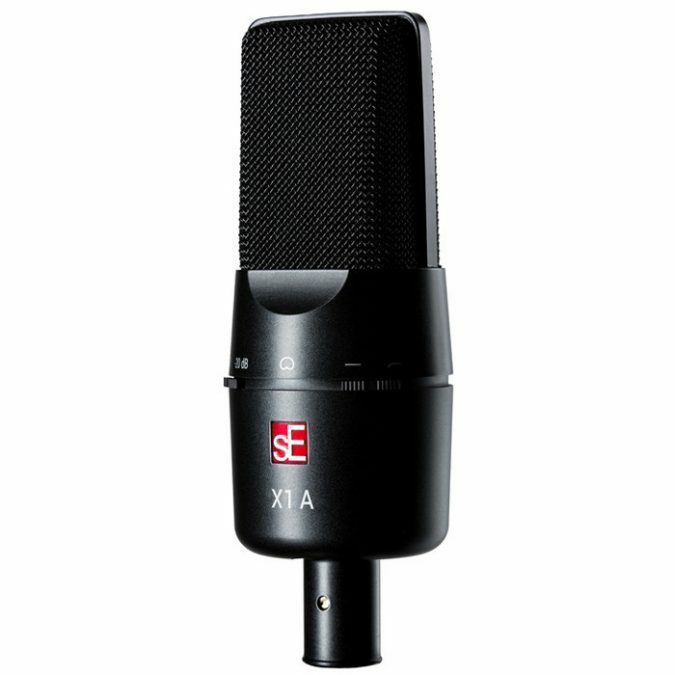 The X1 A: It could be your first mic, but it’s one you’ll want to keep forever. There’s a new entry point to sE’s acclaimed X1 Series, and it’s breaking the performance barrier (again) for every mic in its class. 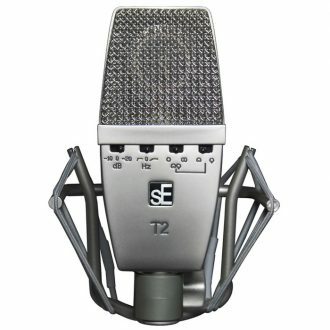 When it was introduced in 2011, the X1 brought a new level of quality to its price point, competing easily with microphones costing several times as much. 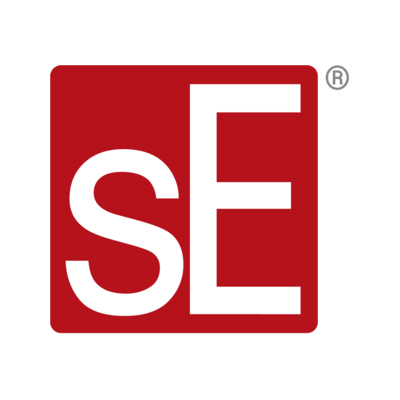 But that didn’t stop sE from trying to outdo themselves again. With a newly-developed condenser capsule and an exterior based on the rugged metal chassis of the X1, the X1 A offers first-class sound & specifications at an even better “home studio” cost, featuring an extremely natural frequency response, massive SPL-handling capabilities (150dB! 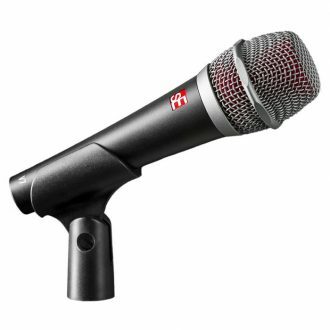 ), switchable attenuation and low-cut filters, and a perfectly balanced sensitivity level – so it’s at home on absolutely any source. 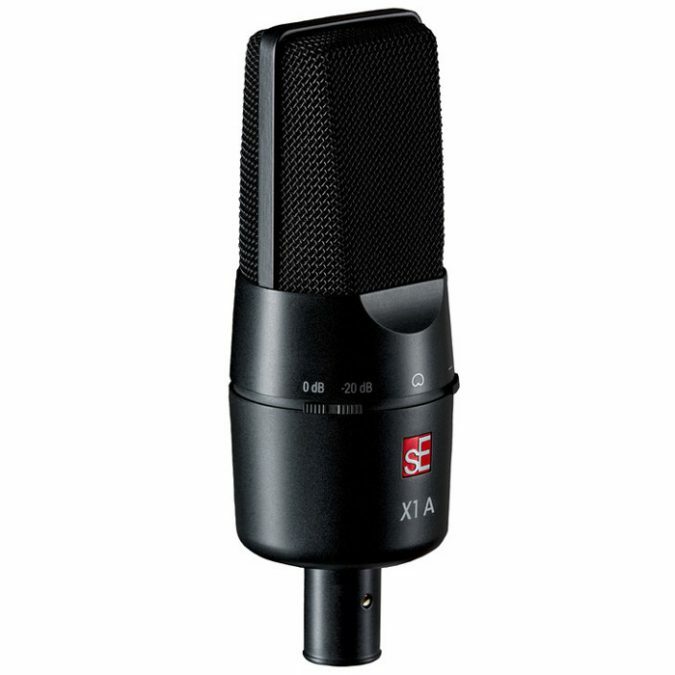 Unlike the cheaply constructed bodies of some other “entry-level” microphones, the X1 A’s all-metal chassis provides efficient rejection of any electrical interference and noise – and the high-quality finish ensures a great look for years to come. 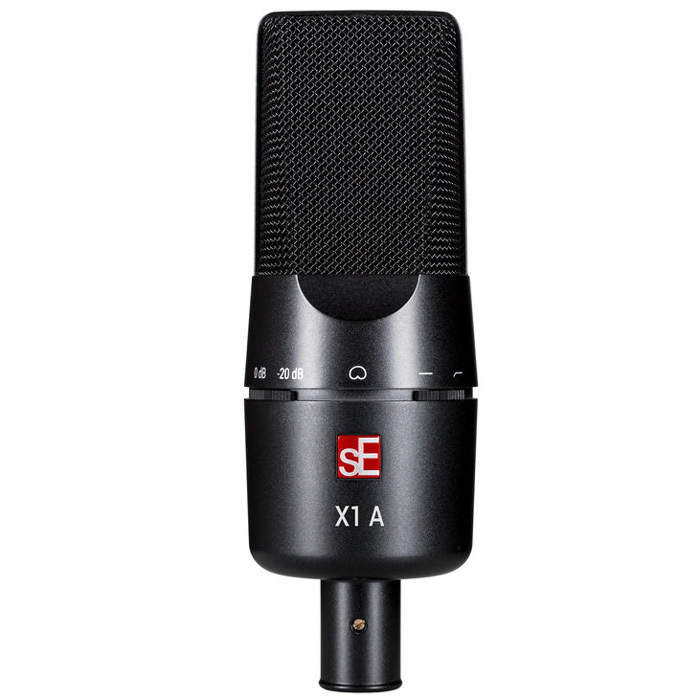 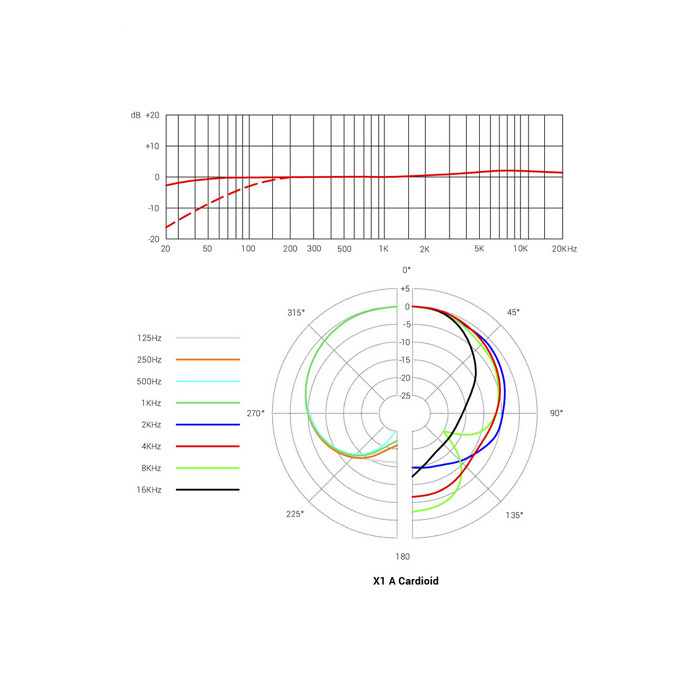 The X1 A’s new condenser capsule design is a work of art, delivering stellar sonic performance on any source with incredible speed, accuracy, and well-balanced frequency response. 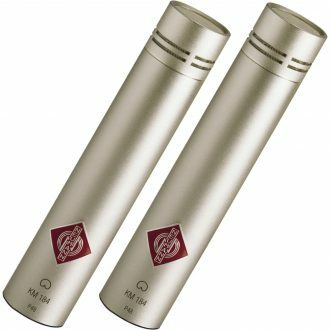 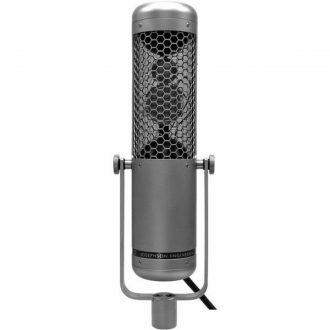 The electronics have also undergone a complete overhaul, and exhibit better specifications and sound – on and off the test bench – than any other microphone in its class. 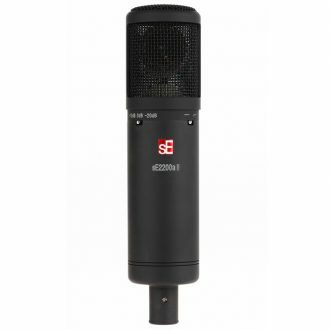 The -20 dB pad switch on the left provides extended dynamic range, enabling a wide range of applications and close-mic techniques for even the loudest instruments…think super-heavy electric guitars, fortissimo brass instruments, and heavy-footed kick drums. If you need additional rumble control, the X1 A integrates perfectly with sE’s Isolation Pack, as well as the Reflexion Filter X – recommended for an instant pro vocal recording setup for your home studio. 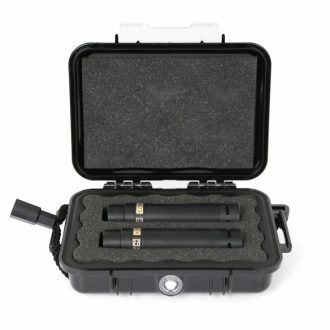 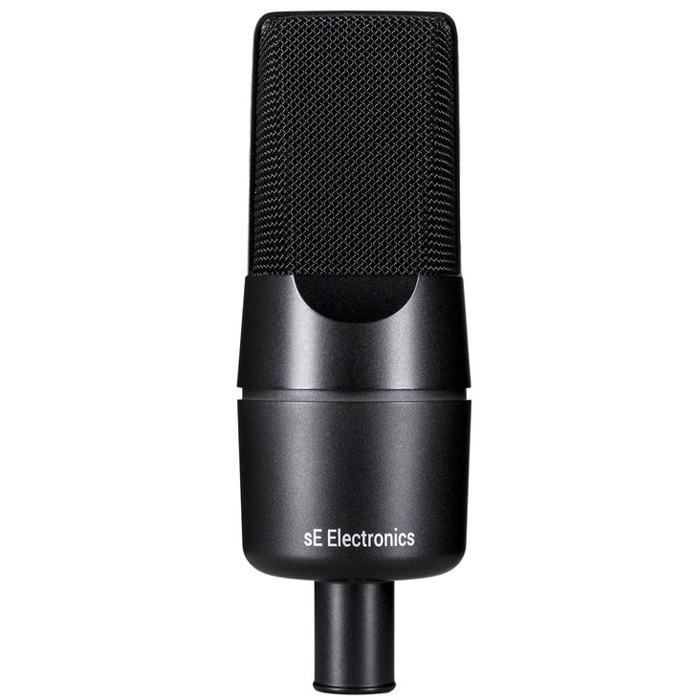 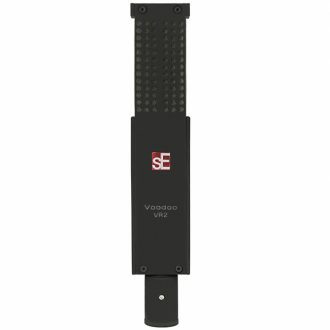 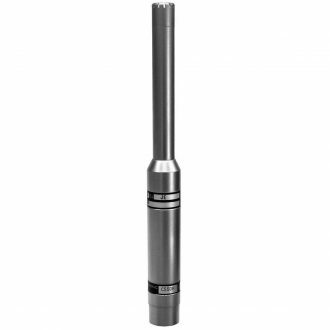 This mic is the ultimate combination of solid state performance and versatility.